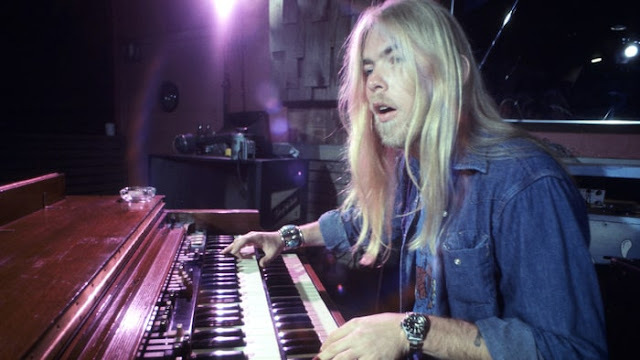 Savannah GA, (May 27, 2017) — There’s sad news to report as Gregg Allman, longtime vocalist, keyboardist and a founding member of the Allman Brothers Band, has passed away at the age of 69. 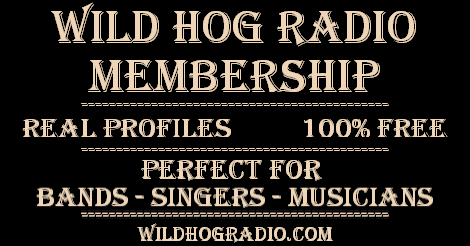 A statement on his website and social media (LINK) reveals that Allman passed away peacefully at his home in Savannah, Ga., on Saturday (May 27). 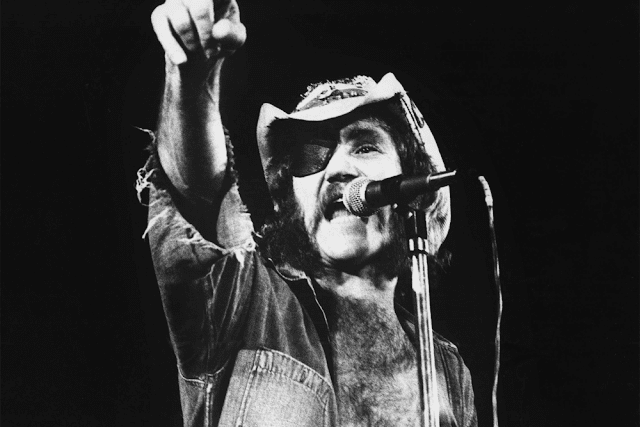 The singer had struggled with several health issues in recent years. An official cause of death was not revealed. 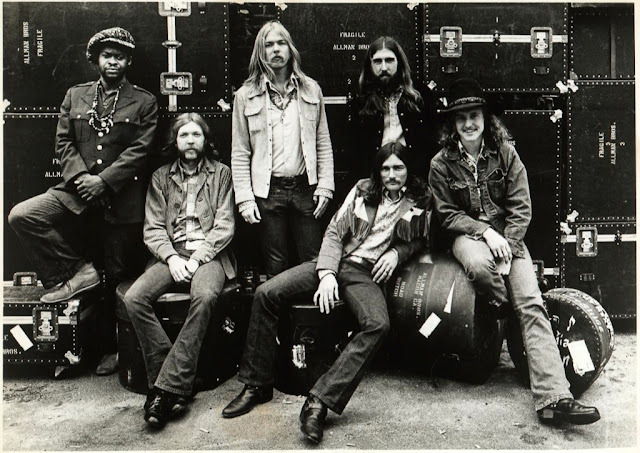 With the Allman Brothers Band, Allman and his bandmates churned out such classic songs as “Ramblin’ Man,” “Melissa,” “Whipping Post” and “Midnight Rider.” The group entered the Rock and Roll Hall of Fame in 1995. 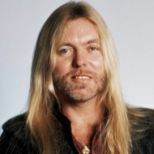 And as a solo artist, Allman went on to release multiple albums, with the songs “I’m No Angel” and “Anything Goes” achieving his biggest successes. Our condolences to the extended Allman family, his friends and peers.